Sometime last fall, Sasha plugged her iPad into the stereo and played a song. A minute or two later, I poked my head out of the kitchen. “Wow, who is that?” I asked. “Cold Specks” came the reply. The CD — entitled I Predict A Graceful Expulsion — found its way into Sasha’s stocking on Christmas morning, and I must admit it wasn’t an entirely selfless gift on my part! It’s been on regular rotation for the past six weeks. The album brims with soulful emotional expression and has a close mic’d, intimate feel that doesn’t obscure the bare bones songwriting. While she could have easily have been written off as just another great voice with little else to offer, Cold Specks wisely decided to team up with a good producer and a talented backing band, making sure that the album has depth and is well-rounded. A definite headphones or Sunday afternoon album. 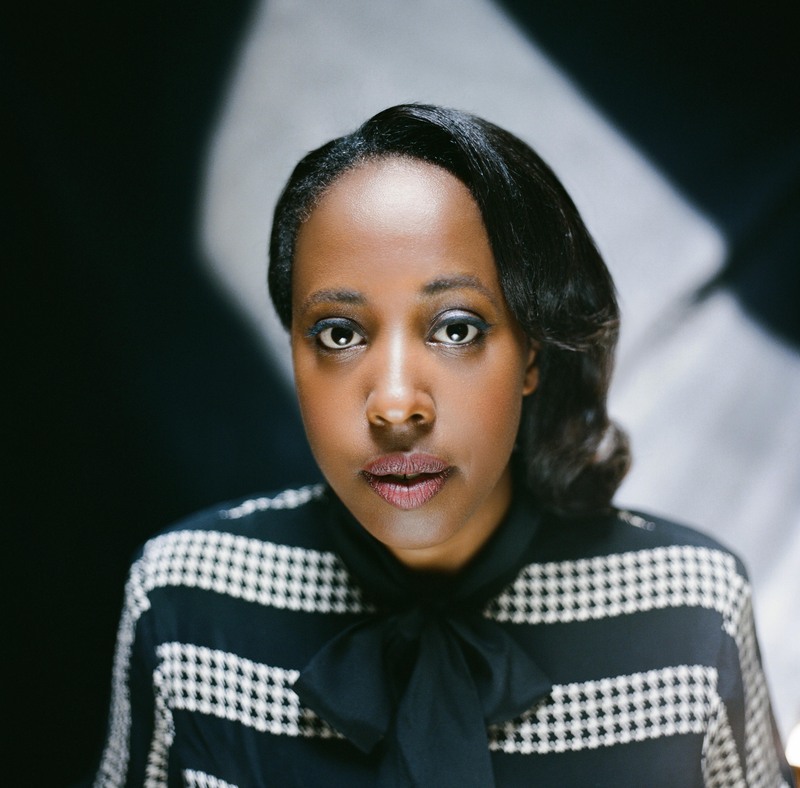 Hailing from Etobicoke, Ontario, Cold Specks was recently nominated for the Polaris Prize, and deservedly so in my opinion. Here is “Winter Solstice,” the aforementoined song that introduced me to Cold Specks. Enjoy! Very reminiscent of Adele! Think she definitely has a future with worldwide appeal.